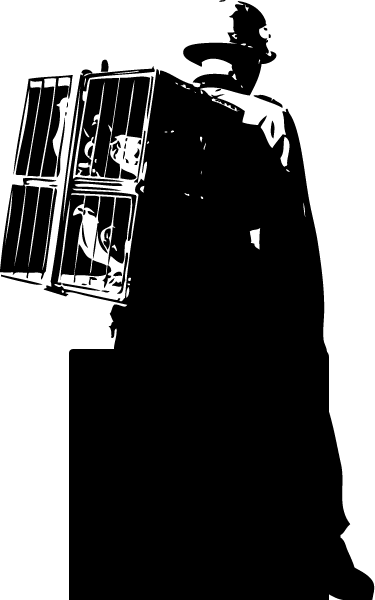 This is an archival post. 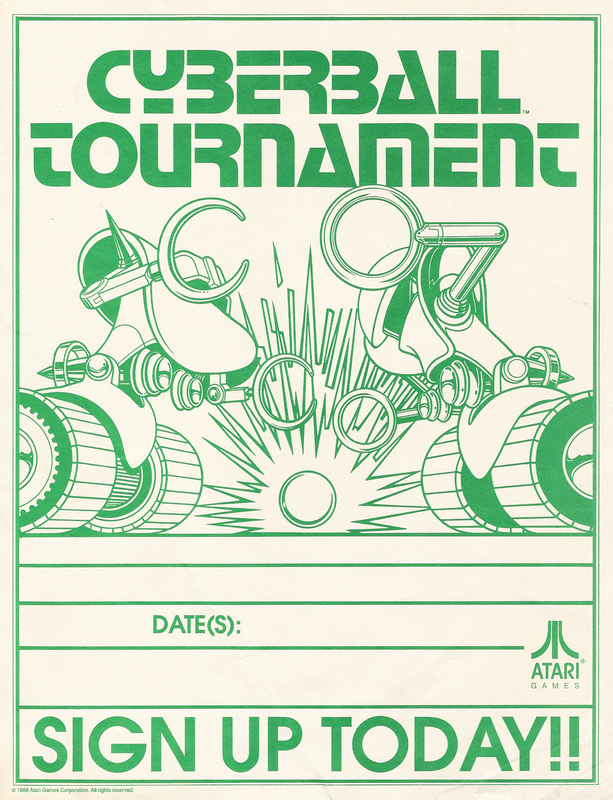 If you have Cyberball arcade documents or artwork to contribute (I know I’m missing the playbooks, for example), let me know and I’ll add it to the list. 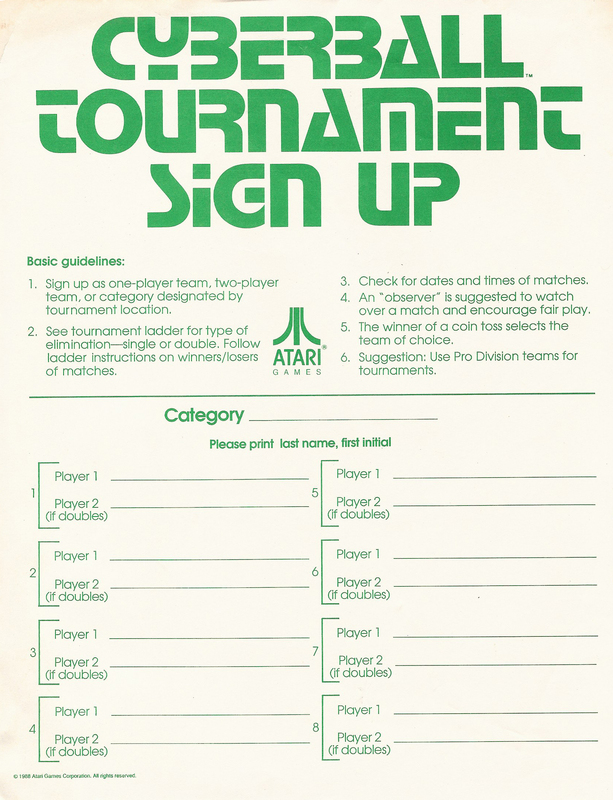 James sent along tournament sheets, and they have been added to the collection above. Appreciate the resources! I’m picking up my non-working TC2072 tomorrow, so these will be very handy I’m sure! Are you only going to have these Cyberball manuals here? Or are you going to submit the ones that don’t exist that you got scanned to some of the bigger repositories online? I’m hoping they’ll end up at all the various arcade manual repositories, the easier to track down, the better. Thanks for the reminder, just emailed the folks at ARCade ARChive. 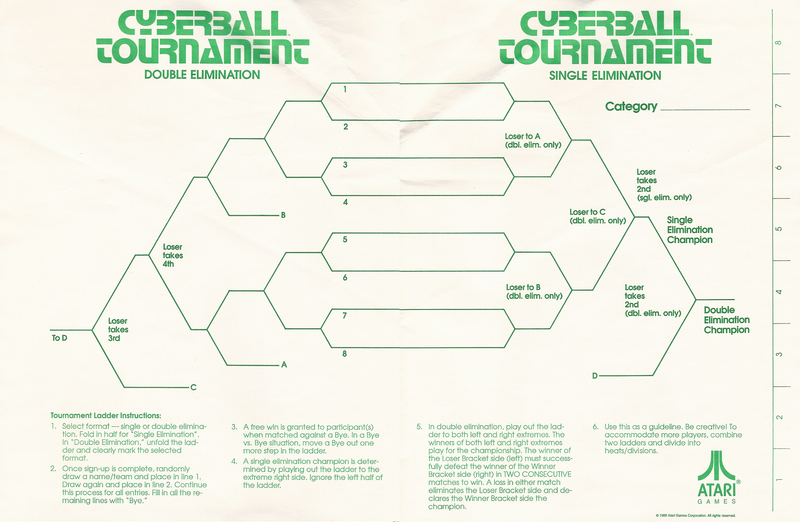 Do u know where i can buy a cyberball 2072 sound board? Please email me at calwinsagain@gmail.com. Thank u!